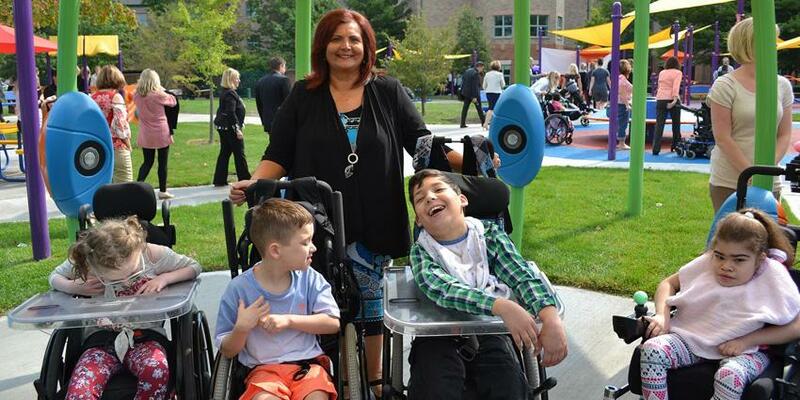 Thanks for Smiling with Us! 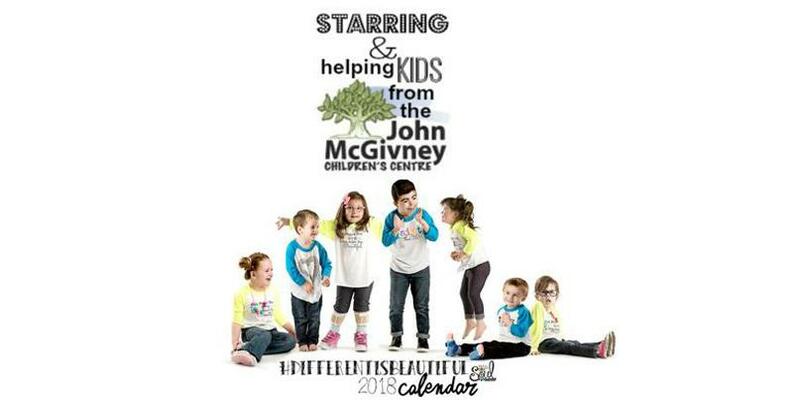 Get your 2018 #DifferentIsBeautiful Calendar starring JMCC kids! 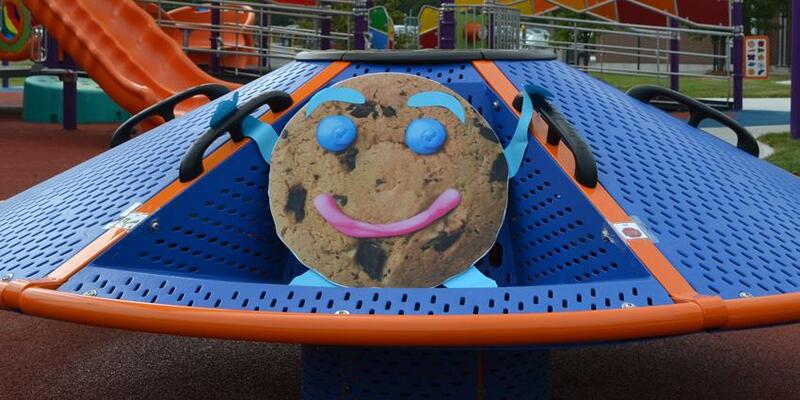 Join in the fun at Play McGivney! 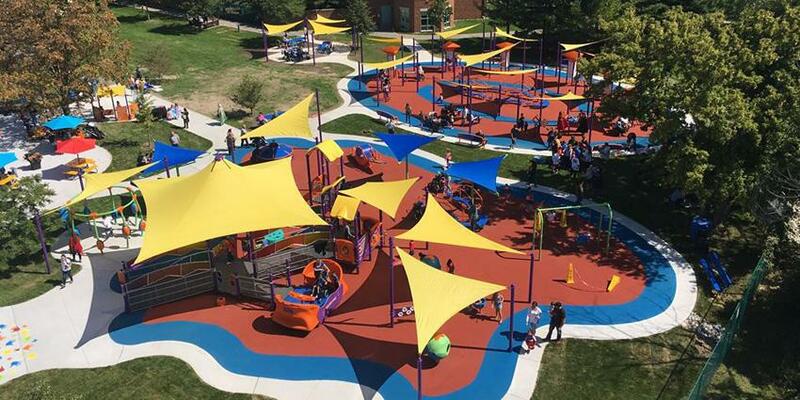 Play McGivney is officially open!